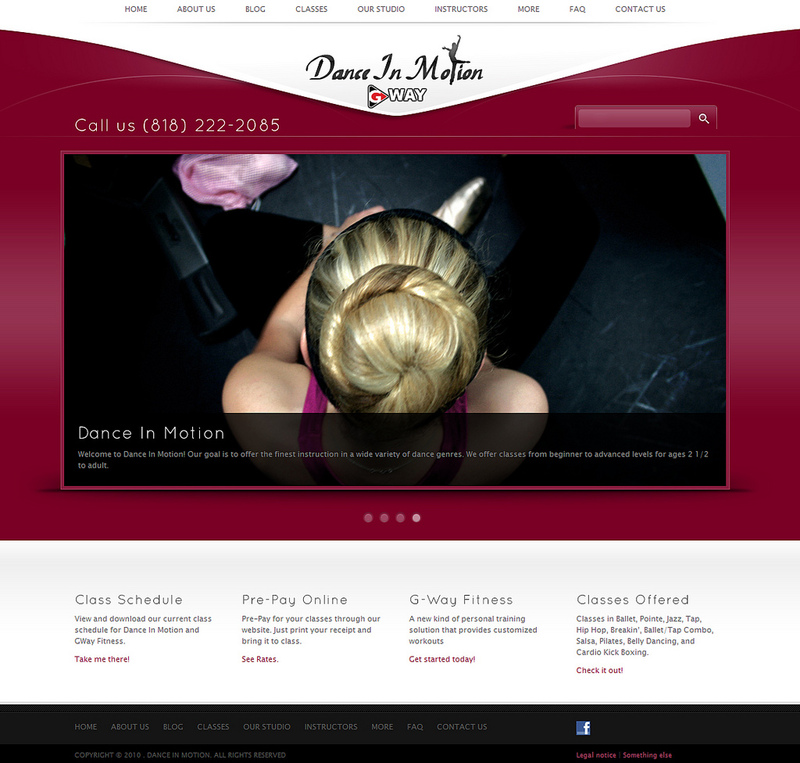 Dance In Motion wanted a website that was easy to update. Using WordPress we gave them a sleek new design and all of the controls to upload their own schedules, post blogs with photos from dance recitals, and update instruction bios. We also built in online payments for dance classes which their students and parents use often.